Torrey Loomis (born 1974) is an American filmmaker, executive producer, photographer, and visual designer. 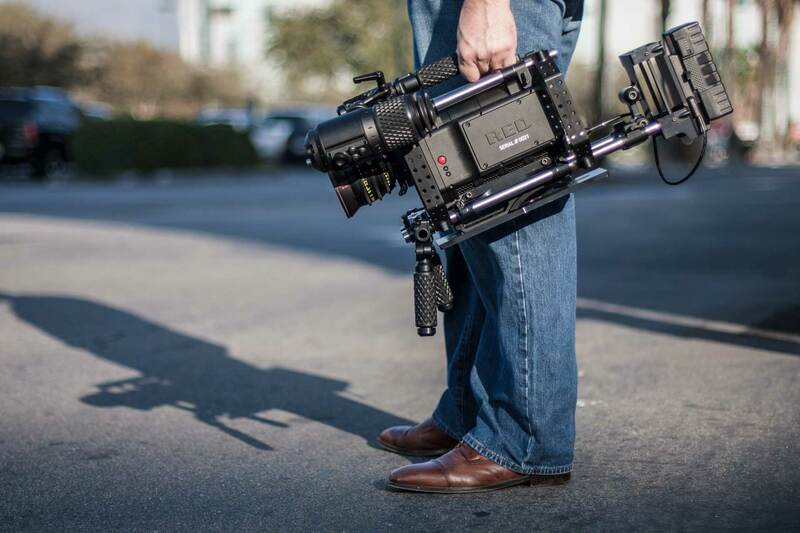 One of the first known owners of the RED ONE digital cinema camera, Torrey acquired two RED ONE cameras #20 and #21 (known as "Hobbes" and "Calvin") from RED Digital Cinema in 2007. One of the first full length feature films to be shot on RED ONE--"Sensored"--involved his RED ONE camera #21. In addition to Sensored, he best known for films such as "Bloodline," "Cafe," and the historical Lincoln documentary "The Killing of Mary Surratt." As owner of Silverado Studios, Torrey also contributed to production on non-cinema projects such as political ads, documentaries, and reality television shows.